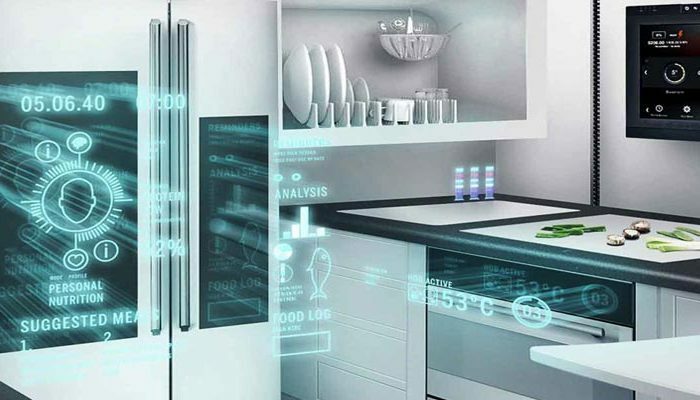 Smart homes should improve and enhance your lifestyle, rather than complicate it. 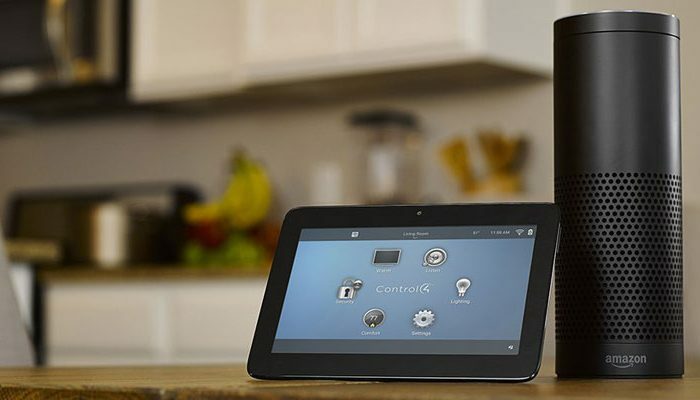 Actis helps clients create more intelligent homes using the latest environment control and home automation systems. These smart homes feature multi-room audio and video entertainment, lighting management, integrated control systems, energy savings and surveillance systems. Music can be streamed to any corner of your home, and video content or games can be viewed on screens in the bedroom or living room. Your entire music and DVD/BluRay collection can be stored on a local media server, to be enjoyed whenever you feel like it. Home lighting and air conditioning systems can be controlled via presets to create the most comfortable environment for various moods. Energy sensors and management software allows the home’s energy consumption to be tracked and optimised. Automated blinds can help to harvest natural light when available and adapt the lighting to conserve power. 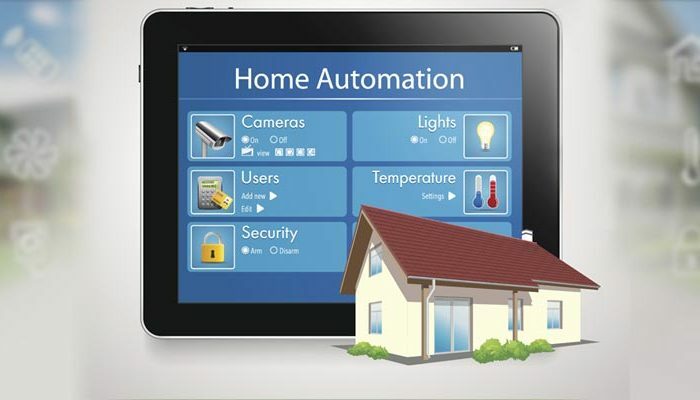 Remote management of the home’s smart systems is also possible to ensure that everything is fine when you are away. Our smart home solutions help transform your home environment, making it more comfortable, convenient, safe and entertaining. 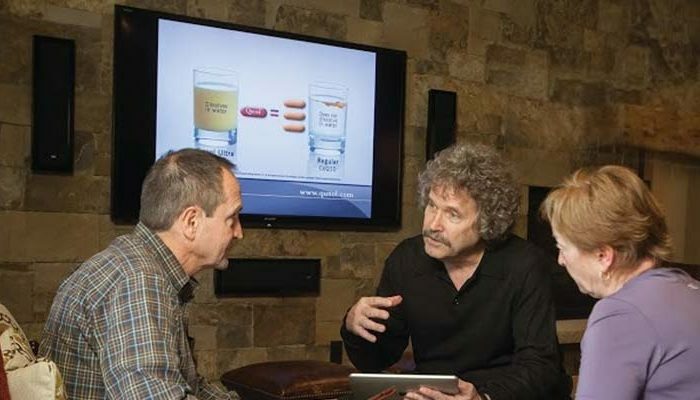 They bring together many different technologies that work together, thereby saving you both time and money. Actis designs and integrates Smart Home solutions that enhance your comfort and convenience at home.